Our bodies require a minimum of three things to survive: nutients, oxygen and the ability to eliminate waste. These are the bare essentials associated with survivial. Today's diets are depleted of vitamins, minerals, essentials fatty acids and other nutrients due to the quality of the modern food supply and our busy lifestyles. Combining healthy diet and dietary supplements typically is the best approach to achieving the nutrients our bodies need. Modern lifestyles typically involve juggling work, family and other activities. This leaves little time devoted to quality food choices and meals, leading instead to selections based on convenience. These options tend to be higher in fat, refiined carbohydrates and sodium, and usually involve extensive processing. Additionally, higher amounts of these types of foods are associated with marginal micronutrient intake and low serum concentrations of vitiamin A, E, C, B12, folate and carotenoids. Because of this, combining a healthy diet and dietary supplements is usually the best approach to achieving optimal health. That's why we have opened our Get Healthy Store. Here's our recommendations for both. 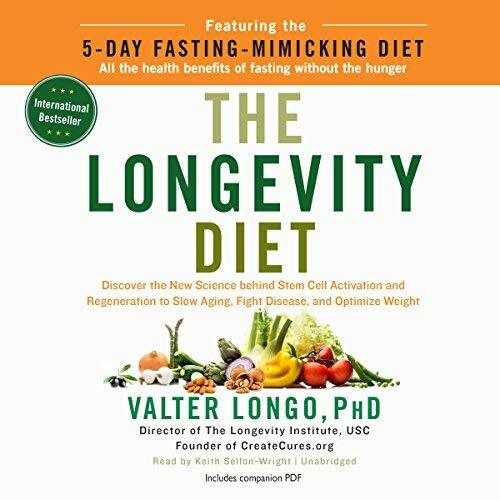 The Longevity Diet Plan, developed by Dr. Valter Longo, has been designed after studying the five pillars of longevity and we at Gallagher Chiropractic believe in it and the healthy results you'll achieve by following it. By following four eating guidelines, you can develop an extremely healthy diet that will help you live longer and healthier. Eating healthier can become an obsession...the trick to embracing anything new is by making, simple changes and this is the cornerstone of the longevity diet plan and the steps to implementing it into your life in 30 days. 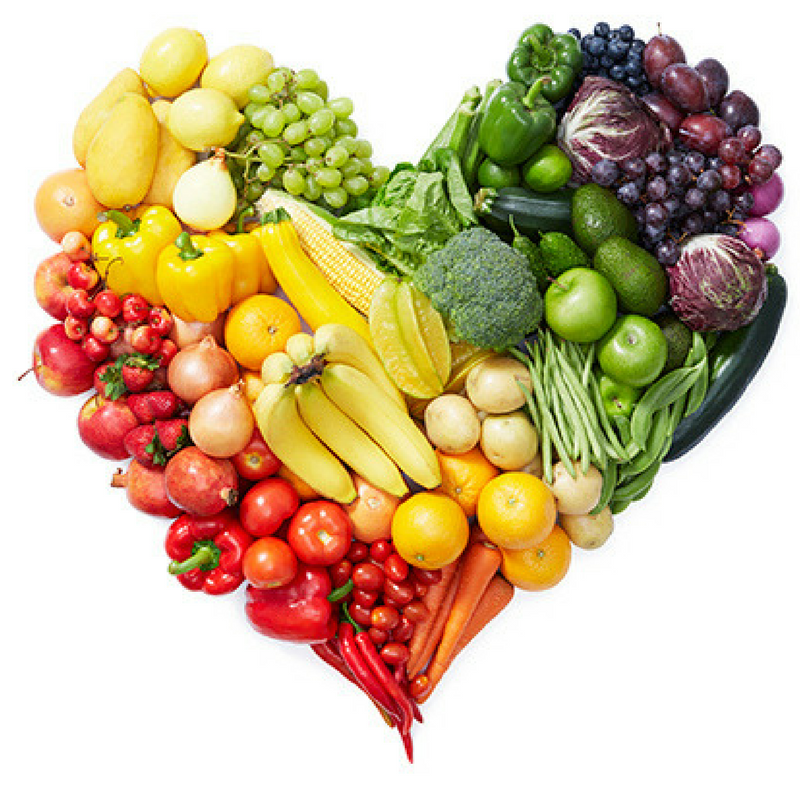 For those that struggle with changing their dies, this is what we suggest: follow one new healthy eating guideline every week for four weeks, and within 30 days, you'll overhaul your diet and begin eating healthy without all the drama of a typical diet. The goal is to help you boost your healthy eating habits and curtail your bad eating habits one at a time. Each week,you’ll make one substitution to your diet, and learn to remember the dos and don'ts. The Results: You’ll eat better, feel better and – although not designed as a weight loss plan – if you have a few pounds to shed, you'll see it does that too. Think WHOLE FOODS, and I don't mean the grocery store, but the type of foods you select. You won't have to think about complex food rules and make difficult decisions, just the four week guidelines above and Whole Foods. The Longevity Diet is simple. Once you get the hang of the changes, you’ll be able to easily increase your health through the foods you eat. If you're thinking that you can't go that extreme, then consider the Whole 30 diet. It's not designed for Longevity and Healthy Aging as is the Longevitiy Diet, but it does have the basics of providing the nutrients that the body needsand will trim your wasteline when needed. Most of these ingredients can diminish the bioavailability or health promoting potential of the nutrients. Because our supplements are pharmaceutical grade and are only available through practitioners, we do require you to create an account at our Get Healthy Store, to browse our products and pricing. Creating an account does not obiligate you to purchase. Using supplements in cooperation with a wellness plan and with the guidance of a qualified practitioner or nutritionalist can give get you started quickly to a healthier you. Call us at (704) 542-6500 or contact us today to set an appointment to begin your journey to healthier future. Autophagy is the method in which your body cleans out damaged cells, and helps you regenerate newer, healthier cells. Over time, our cells accumulate a variety of dead structures, damaged proteins, and oxidized particles that clog the body’s inner workings. This accelerates aging, brings on dementia, and increases the risk of cancer, as well as other age-related diseases. Because many of our cells, like those in the brain, need to last a lifetime, the body developed a unique way to get rid of the faulty parts and replace them with new ones. Autophagy usually continues quietly behind the scenes in maintenance mode. It kicks into high gear during times of stress, as a way to protect the body, particularly when it goes into life saving mode, such as in times of famine or drastic disease. When you activate autophagy, you slow down the aging process, reduce inflammation, and boost your body’s natural ability to function. To help your body resist disease and boost longevity, you can increase your autophagy response naturally. For example, following the Longevity Diet, get plenty of sleep, and practice intermittent fasting, and you will kick start the autoghagy process. A more drastic way is to fast. Fasting will throw your body into a life saving state and stem cell counts will skyrocket as your body begins to eliminate defective unhealthy cells and replace them will younger better functioning cells. Fast for 5 days and you will be amazed at how much good occurs to your body. But who wants to fast for five days? In fact, we don't recommend it without being under a doctor's supervision, and have found alternative ways to kick start autoghagy. A Fasting Mimicking Diet™, or FMD, is made from healthy, natural ingredients that you will eat for five days. Your body, however, does not recognize that it is being fed. This causes the body to enter a fasting mode so you can get all of the benefits of fasting, while eating. Pretty nifty don't you think? Scientifically developed and clinically tested, this nutritional breakthrough was invented at the University of Southern California. Led by Dr. Valter Longo, the USC Longevity Institute brings together multidisciplinary aging research in order to enhance human healthspan. A FMD should only be followed under the guidance of a health care professional. Using the FMD as a way to promote autophagy, and eliminate toxins is a healthy way to slow the aging process, with the side effects of weight loss. Combining a Longevity Diet with Prolonged Fasting as available with a FMD, is Gallagher Chiropractic and Wellness's recommended diet for healthy aging. Dr. Gallagher's wife, Tammy, has Crohn's Disease and is all too familiar with the power of a healthy gut. Your GI tract is responsible for absorbing and assimilating the nutrients from the food we eat and supplements we take, without absorbing the toxins. Candidly that's a really tough job, and most of us over 50 have challenges getting this accomplished. 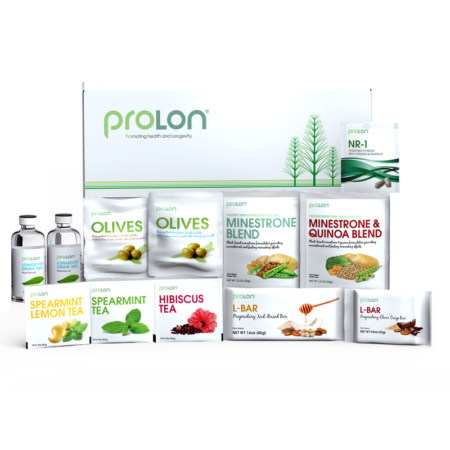 This results in less nutrients being absorbed and therefore a lack of nutrition to the cells throughout the body, as well as toxins being absorbed instead of eliminted. The autoghagy process as explained above significantly helps with this toxin elimination. 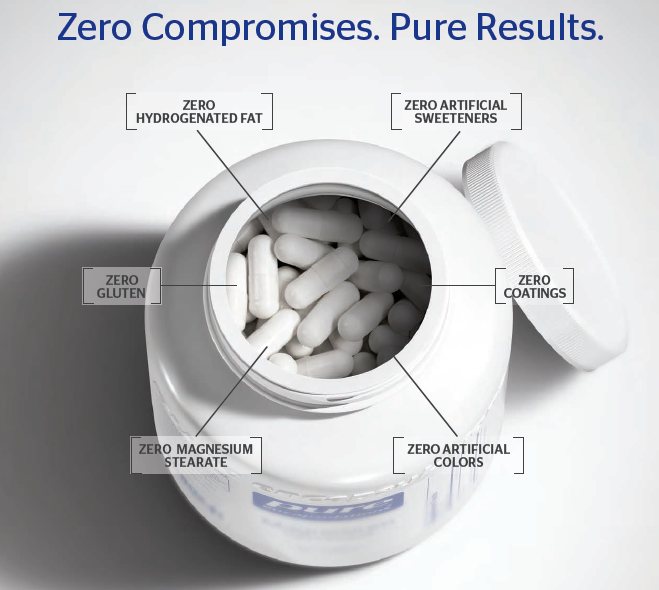 However, a healthy gut that can absorb nutrients and eliminate toxins can be accomplished. 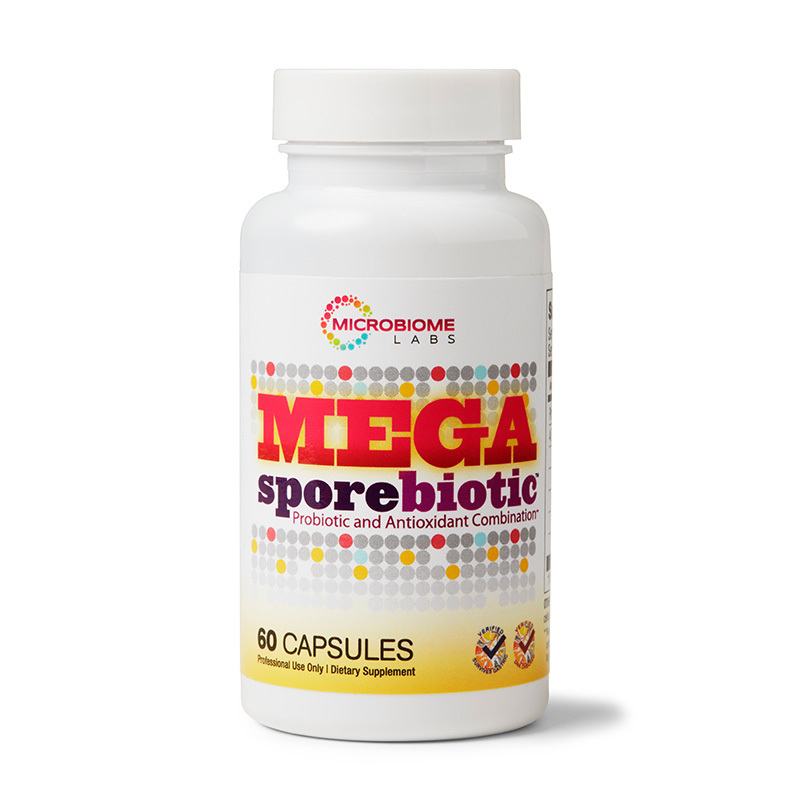 Additionally, the right probiotic can produce key nutrients such as antioxidants, B-vitamins, Vitamin K2, Nattokinase, and CoQ10 and provide immune modulation for the prevention and treatment of infections, allergies and asthma. Just so much good can come out of taking care of your gut. The two most important health care components are your spine and your gut! Take care of your nervous system and ensure an assimilation of nutrients and elimination of waste, and you achieve the basics of longevity. Dr. Gallagher and his staff have been helping people get healthier for over 20 years. At Gallagher Chiropractic and Wellness, we have a unique philosophy and approach, customizing each treatment to the specific needs of the individual patient. Call us at (704) 542-6500 or contact us today to set an appointment to begin your journey to greater health…naturally.